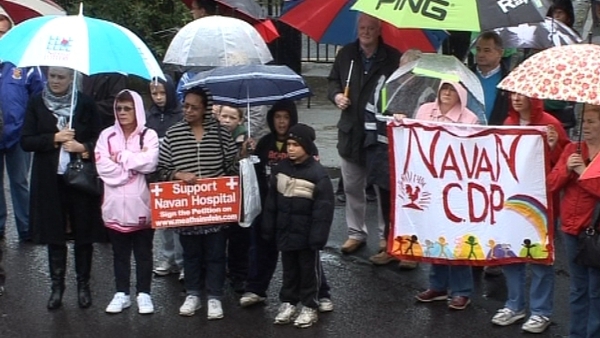 10,000 protestors attended a rally in Co Meath as part of a campaign to oppose cuts in services at Our Lady's Hospital in Navan. Thousands of people from Navan and across Co Meath said that the recent cuts will reduce the role of Our Lady's Hospital in Navan to that of a community hospital and day care centre. The protestors said that they are concerned that patients will be forced to travel outside the county either to Louth or Dublin for serious care. 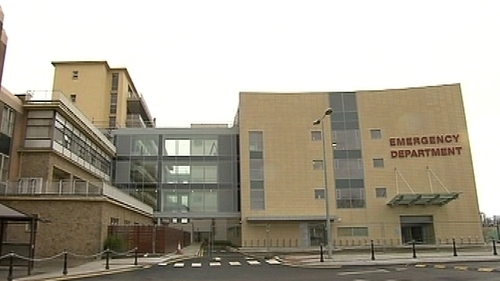 A report to the HSE in 2005 recommended merging the five hospitals in the North Eastern area into two hospitals and developing a super-regional hospital in Drogheda. The Health Service Executive has already ended acute and emergency surgery at the hospital on the grounds of patient safety. The Executive has said that while there are no plans to close the hospital, more services will eventually be transferred to Our Lady of Lourdes Hospital in Drogheda.